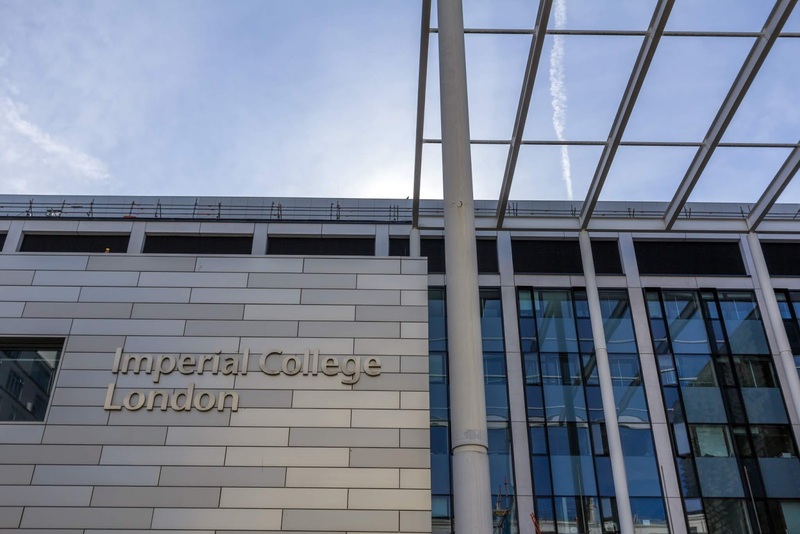 A new postdoctoral position in mathematics is available at Imperial College London. Potential candidates should apply before March 17, 2019. The post is one of two post-doctoral positions funded by a BHF New Horizons grant to investigate machine learning approaches for the integrated analysis of cardiac MRI data to make better predictions of patient outcomes in heart failure. For further information on the research program please visit http://digital-heart.org/. We are seeking a talented and highly skilled postdoctoral researcher with a background in medical image analysis and machine learning. The candidate should have a record of accomplishments in image segmentation. This grant-funded project aims to develop novel approaches for end-to-end training of deep networks to segment images and predict outcomes. The post will be focused on developing fully automated approaches to whole-heart segmentation and co-registration, including motion tracking, in patients with heart failure. The candidate will work closely with a second post-doctoral researcher in statistics to develop powerful methods for patient classification and prediction using complex training data. The post offers an exciting opportunity to work at the cutting-edge of machine learning in medicine by developing integrated models of cardiac geometry and function with the aim of optimally managing patients. The candidate will work in a vibrant multi-disciplinary team that crosses the domains of machine learning, clinical imaging and risk modelling in a world-leading research environment. The post holder will have the opportunity to liaise with an extensive network of collaborators, attend scientific conferences, and publish the results of their work in top journals. The post holder will require a PhD in mathematics or a closely related discipline.